Ethics, accountability and sound administrative practices are paramount considerations when it comes to soliciting donors and managing generous gifts. Every member of the Foundation Team strives to meet the highest standard of ethical practices. We safeguard our donors participation so that you will continue to feel confident in the future of St. Mary’s Hospital Center. We remain fully transparent in every transaction. 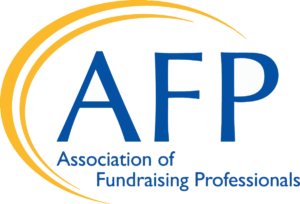 Our fundraising and management practices are governed by the Associations of Fundraising Professionals’ (AFP) Code of Ethical Principles and Standards. We adhere to the longstanding comprehensive document that guides charities toward best practices and protects the best interests of donors.